A high-resolution, printable, pdf file of our latest Propane System Diagram. We don’t have a tutorial this time, simply because we think it’s not necessary (as opposed with our Electrical and Water Systems which include a Tutorial). With over 150 downloads, it’s safe to say it’s a tried-and-true design! Build your system with confidence. NAME YOUR PRICE! 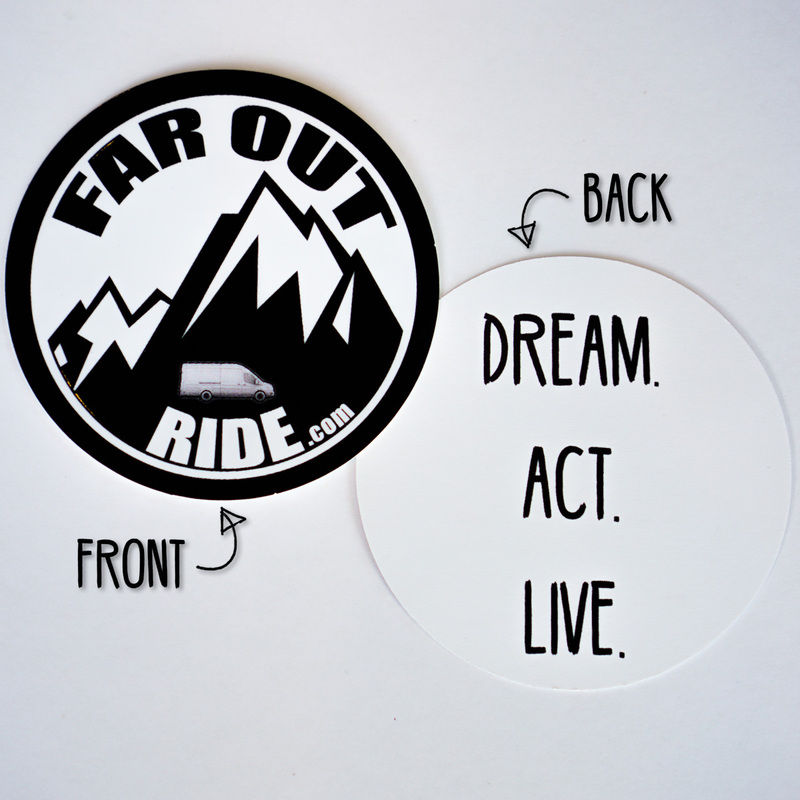 Set a price of 20$ and up and we’ll send you a free sticker! Thanks for your support and for keeping the dream alive!